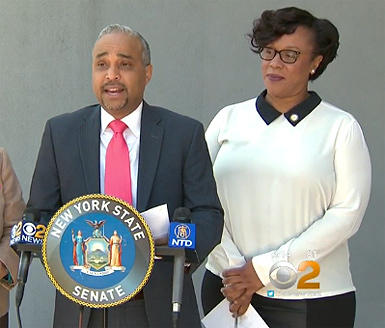 Assemblymember Alicia Hyndman and New York State Senator Jose Peralta have introduce legislation that would give New York drivers a 5% auto insurance discount for having a dash camera installed in their car. This would only apply to non-commercial drivers, not truckers and other people driving a vehicle on the job. “We must ensure that we use available technologies to promote safety,”…“With a dashboard camera installed in your car, you can provide footage in case of hit-and-runs and accidents. You can also fight a ticket, and you can even capture footage of unrelated events as you drive.” said NY Senator Jose Peralta. 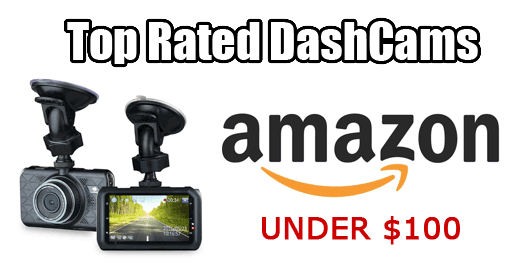 Senator Jose also believes dashcams can help prevent insurance fraud, which is very common in other parts of the world that have widely adopted dash cameras. “Plus if motorists feel that they’re being taped by a dash cam, then maybe, just maybe they will think twice before engaging in reckless driving or leaving the scene of an accident” said Senator Jose. If the bill passes, New York state will be the first in the US to require insurance companies to provide a reduced rate for non-commercial drivers who has a dash cam installed in their vehicle. Provides for a 5% automobile insurance premium reduction for non-commercial passenger motor vehicles equipped with an operating dashboard camera; establishes means for certification of the installation of such camera; establishes civil penalties for false certification of such installation; provides for insurer review during claims settlement of the images from dashboard cameras; provides for the certification of the installation of operating dashboard cameras during the annual motor vehicle inspection; directs the commissioner of motor vehicles to establish standards for dashboard cameras; and provides for the introduction as evidence of dashboard camera images into evidence in civil and criminal proceedings. 15 vehicles, promulgate rules and regulations. 26 in the automobile in the future. 6 camera in working condition at all times. 12 cameras installed in any of the vehicles to which such claim relates. 18 evidence relating to a claim. 28 vehicle is being operated. 34 the owner and the department. 46 section three hundred one of this title. 53 the specifications and requirements established for such cameras. 3 depicted in such image or images. 6 § 60.80 Dashboard camera images. 8 as proof of the occurrence or event depicted in such image or images. 15 authorized and directed to be completed on or before such date.